The default PHP max file upload and post value is actually quite small (around 2 MB) for security reasons. In this guide we will increase the max value using php.ini. Categories UncategorizedTags PHP, UbuntuLeave a comment on Where is my PHP php.ini Configuration File Located? As there are multiple versions of PHP with different sever configurations, php.ini could be located in several different folders. 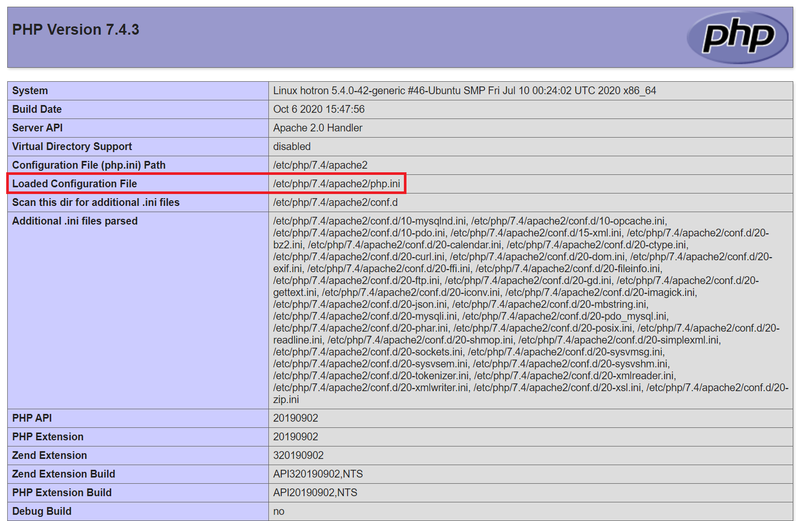 Continue reading Where is my PHP php.ini Configuration File Located?